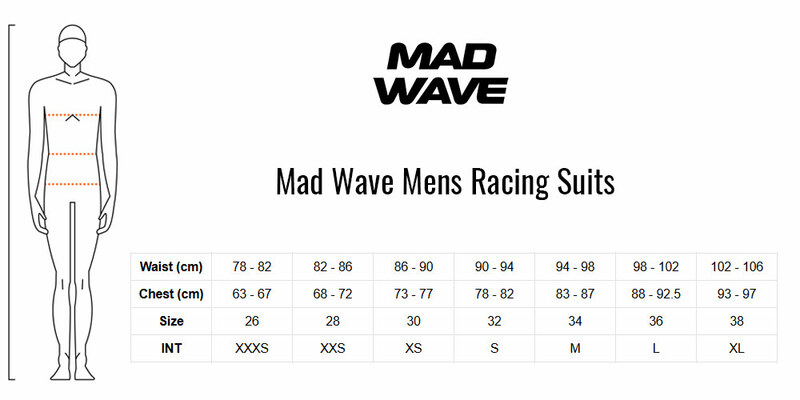 The boy's Shark Jammers from Mad Wave are an excellent choice for young club swimmers who are going to spend a lot of time in the pool. The Shark Jammers are made with Mad Waves C12 fabric it contains a blend of PBT, which is chlorine and UV resistant. This C12 material will maintain its shape and colour, much longer than traditional swimwear fabric. The increased durability does effect comfort, the material is very soft to the touch. The C12 material is quick drying due to its low water absorption properties. Internal Drawstring to achieve the best fit. Material: 55% PBT, 45% Polyester.